Extending his time in office is the President’s chief priority although a debt crisis looms amid volatile party realignments. 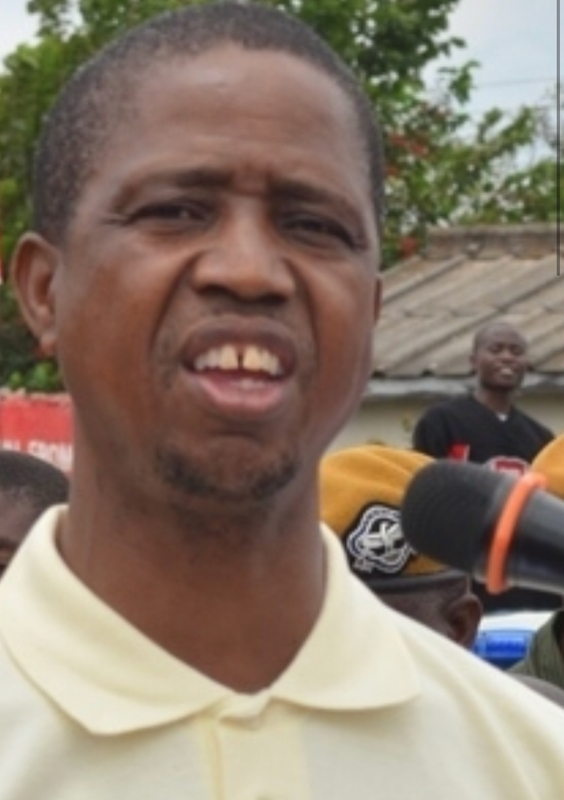 Lungu came to power in January 2015 in the by-election which followed the death of President Michael Sata, and won re-election in a controversial August 2016 poll. Although the constitution clearly states that no president may serve more than two terms of office, he claims that his first, 20-month, term does not count. The court has put off making a final determination of the issue, which could well decide in Lungu’s favour if his appointment of another judge, who is believed to support him, stands. Whatever the decision, Lusaka insiders say, Lungu – a fervent admirer of the political survival strategies of President Yoweri Museveni – will try to use any means to remain head of state. If the court rules against Lungu, which is unlikely, the PF will experience severe internal tensions that could pull it apart. However, it is already experiencing major stress as the ties that held the party together fray. Victory for Lungu at the Constitutional Court would, however, be a shot in the arm to the recently formed opposition National Democratic Congress (NDC). Set up by mainly Bemba former PF members close to President Sata, the NDC, which accuses Lungu of marginalising the Bemba and the PF rank and file, could emerge as the most important opposition force in 2018. The party’s leader in waiting, Chishimba Kambwili, is a popular figure on the Copperbelt, where he currently sits as a PF MP. As a Bemba speaker, Kambwili is well placed to take advantage of the PF’s supposed neglect of its traditional Bemba supporters, with the NDC’s numbers also likely to be boosted by Lungu’s opponents leaving the PF. Conversely, a defeat for Lungu in the Constitutional Court will encourage a factional struggle within the PF as various figures seek to replace him. The resignation of Foreign Minister Harry Kalaba in a valedictory Facebook post on New Year’s Day was the clearest signal so far of the turmoil to come. Kalaba decried the ‘swelling’ levels of corruption ‘perpetrated by those who are expected to be the solution’ and the ‘unacceptable and unsuitable path of insatiable greed and shame’. Many senior politicians and politically connected business people around Lungu are believed to have taken advantage of their proximity to power to enrich themselves (AC Vol 58 No 5, Aides with agendas). Kalaba is a Bemba-speaker from Luapula Province and one of the PF heavyweights who had hoped to succeed Lungu in 2021. PF sources say that Lungu was planning to sack Kalaba, who decided to jump before he was pushed. More resignations from cabinet and the ruling party are expected over the following weeks and months, we hear. Kalaba’s resignation was preceded by Lungu’s dismissal in December of Minister of National Planning Lucky Mulusa for disputing the official explanation that the power outages that the country has experienced over the past two years were a result of poor rainfall. Mulusa, who had irked the President by criticising the government’s purchase of 42 fire engines at a cost of US$1 million each, had attributed the power problem to incompetence and poor performance among government workers. Other likely political developments in 2018 are a more vocal and militant civil society, mainly as a result of public outrage over corruption and increased impunity under Lungu’s administration, and the resumption of the Commonwealth-brokered dialogue between the opposition and Lungu ahead of the 2021 elections (AC Vol 58 No 22, Hichilema pushes for Commonwealth talks). The talks are not likely to yield any tangible results, as Lungu only agreed to them, our sources say, so he could release United Party for National Development leader Hakainde Hichilema from prison without suffering loss of face for detaining him for four months on an absurd charge of treason. Zambia’s economic prospects for the coming year were badly dented by the collapse of talks between the government and the International Monetary Fund in August last year. Alfredo Baldini, the IMF resident representative in Lusaka, revealed in December that the country’s ‘levels of debt are very high, actually scary and worrying for the Fund because there is a lot that this country has to pay back’ (AC Vol 58 No 25, Stumbling into a debt crisis). Some sources put the external debt alone at nearly $30 billion. The government disputes these figures and claims the country’s external debt stands at less than $10 bn. A key reason behind the lack of certainty about the exact debt figures is that many of the loans that were contracted in 2016 and 2017 ended up in the pockets of individuals and cannot be accounted for. As a result of the failed talks with the IMF, Zambia is likely to face more limited access to international capital markets in 2018. This squeeze on financing will cause severe problems, including exchange rate fluctuations. The 2018 budget was drawn up on the assumption that a deal would be reached with the IMF. The government cannot meet funding and fiscal commitments with existing revenues and may not even be able to pay salaries, Bank of Zambia and Ministry of Finance sources told Africa Confidential. Rising expenditure combined with the absence of an IMF programme is likely to seriously undermine growth and confidence in the economy and, unless copper prices remain high throughout the year, lead to further depreciation of the kwacha. That may force Lungu’s government to seek a loan from China, which would come without the kind of monitoring associated with IMF deals but with other, ultimately high, costs.